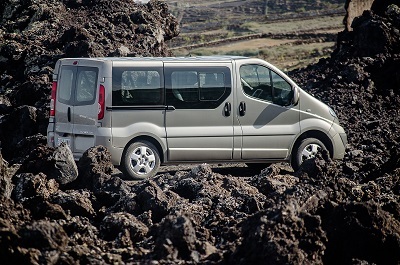 Walks, treks guided or planned through the volcanic Canary Islands. From the most arid, in the east of the archipelago, to the ones with the most secrets, to the wettest islands in the west of the archipelago, the Canaries have many more surprises in store for you! Seven islands: Lanzarote, Fuerteventura, Gran Canaria, tenerife, La Gomera, La palma and El Hierro. They are all volcanic, and all very different one from an other, you won’t be desapointed, ever! La Caldera de Taburiente in La Palma. Numerous natural parks, protected landscapes and typical rural areas are waiting for you on every island, and will reveal the hidden faces of the archipielago. 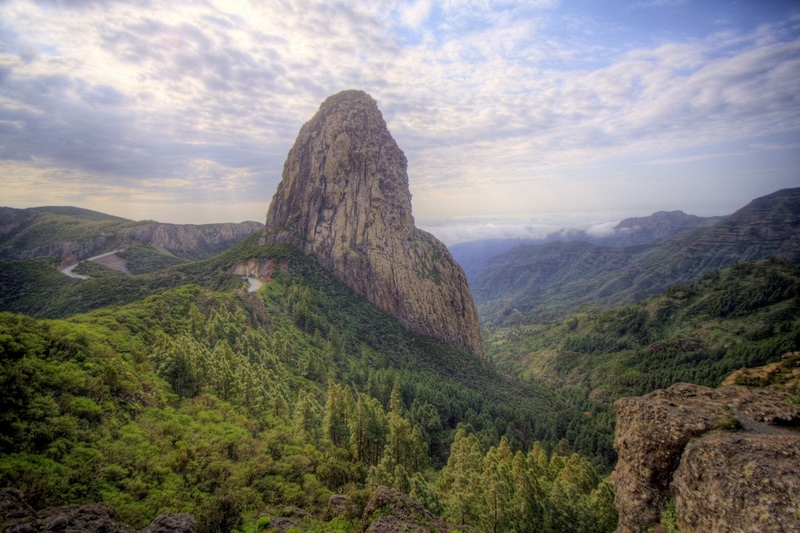 The wild, rural and traditional Canary Islands; the cultural, gastronomical Canaries. For couples, groups or family groups, choose the trip that best suits your needs. We will organise your holiday “a la carte”, according to your preferences: guided excursions, partially-guided excursions or self-guided hikes, in total freedom! 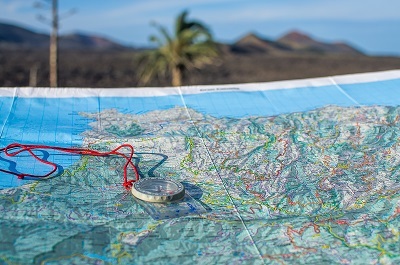 OTT holidays are active ones: trekking around the islands, accommodation away from the touristy areas with the sincere intention of letting you truly get a feel of the real Canary Islands. So… Are you coming over? The Islands just for you! OTT is Gilles; a man in love with nature, in love with the Canary Islands and a professional in the tourist sector. 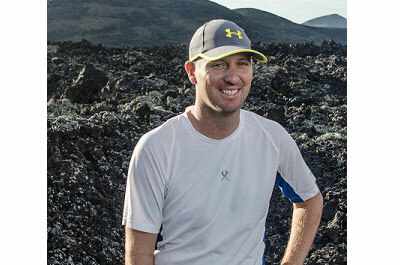 He has a degree in tourism; he is a qualified international mountain leader and an official guide for the Canarian government. All of Gilles’ experience and expertise are at your disposal. 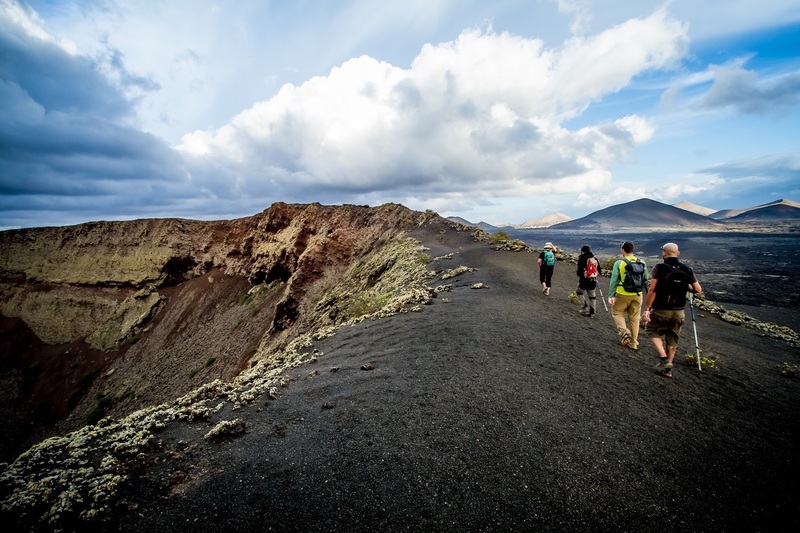 The Canary Islands are loaded with natural resources for hiking and nature trail lovers. There are classical trails, and some areas are very well-marked and easy to follow. OTT will do its best so that you can discover all the archipelago’s hidden secrets: not only its classic trails, a great number of retreats, both small and large, far from the beaten tracks. 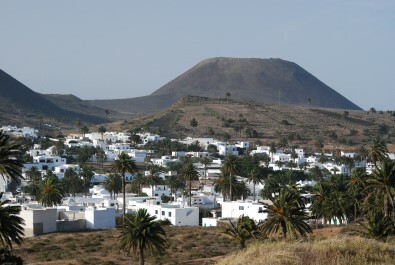 OTT offers accommodation in rural areas, on the coast or in the mountains, away from the tourist areas. Our picnics are made with fresh local products. 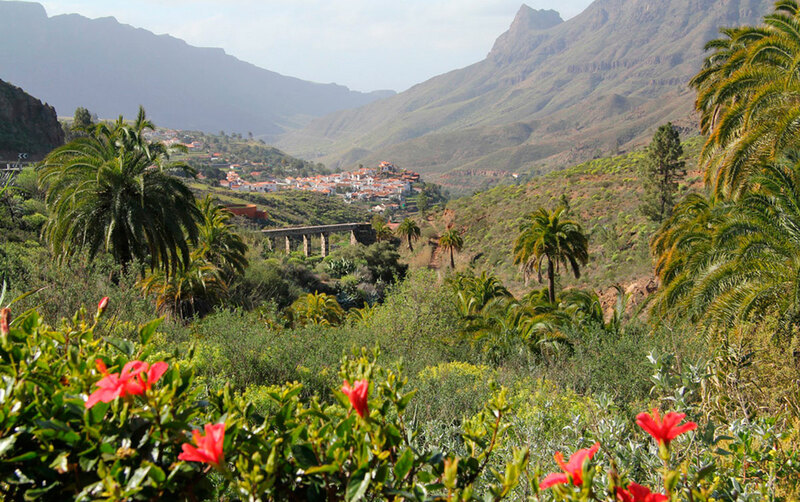 Discover Canarian gastronomy at its birthplace, and the local artisans in their homes. A whole new world yet to be discovered.